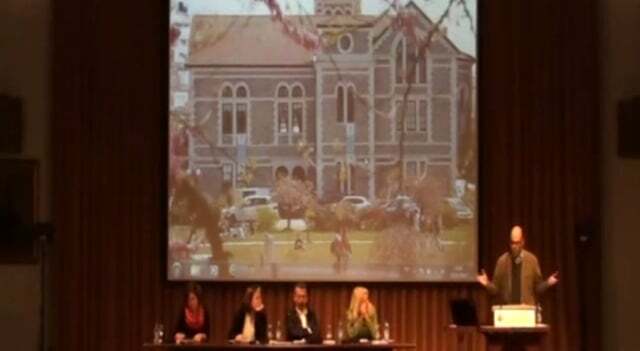 Boğaziçi University is ready to host many noted artists, writers, and philosophers through its Boğaziçi Chronicles program initiated on the occasion of its 150th anniversary. Susan Buck-Morss, a thinker and political philosopher specialized on critical theory, visual culture, and political economy is the first guest of Boğaziçi Chronicles hosted in Tubini House between 26th of October and 11th of November. 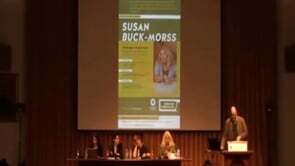 Susan Buck-Morss, Distinguished Professor of Political Philosophy at the CUNY Graduate Center, is the inspiration for the colloquium on TransLocal Commons that is held on the 31th of October at Albert Long Hall. Interventions by Mine Eder, Mahmut Mutman, and Şemsa Özar on “Flows and Borders” and Ceren Özselçuk, Seda Altuğ, and Ayşe Çavdar on “Reclaiming Democracy” all unfolded in the theoretical context provided by Buck-Morss’ initial questions. 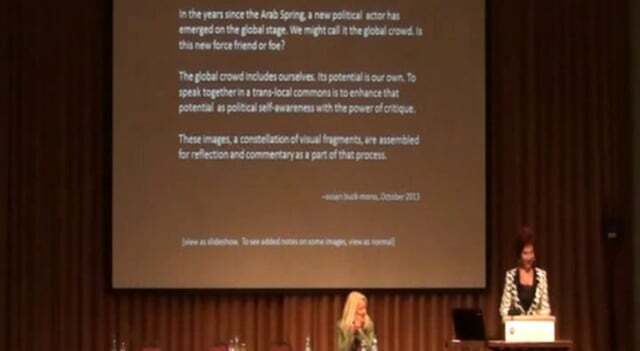 The colloquium is concluded with a lecture by Susan Buck-Morss, titled “TransLocal Commons and the Global Crowd”.